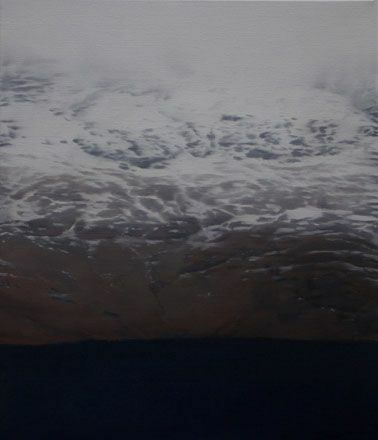 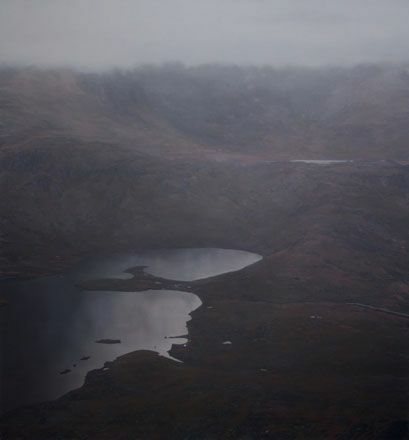 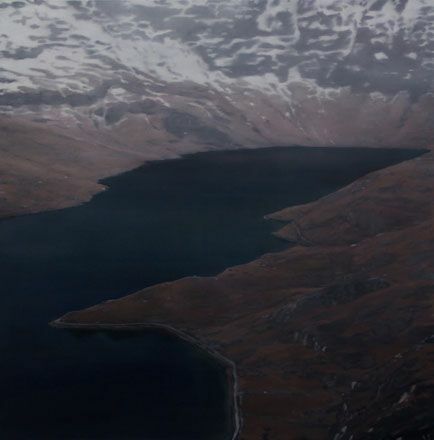 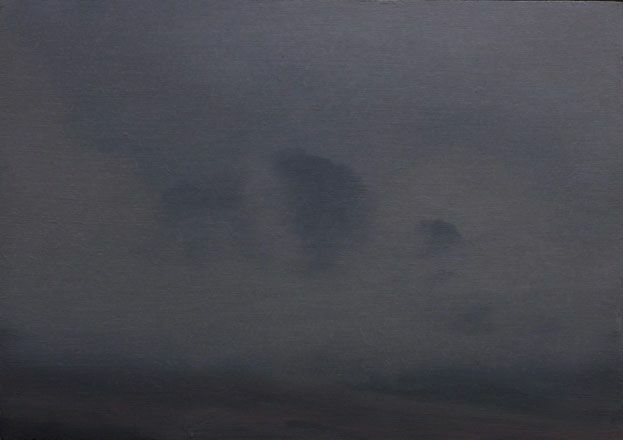 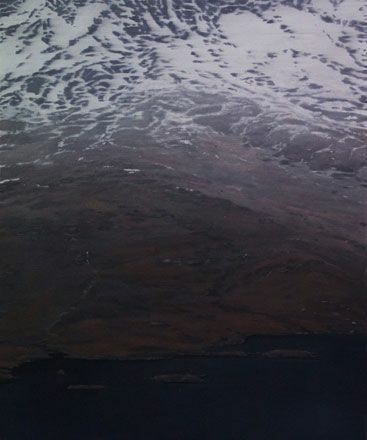 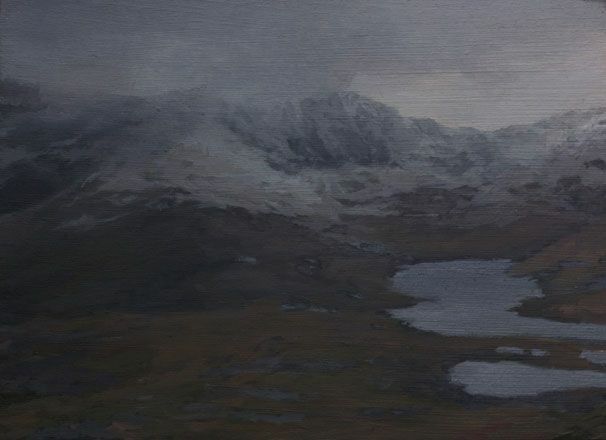 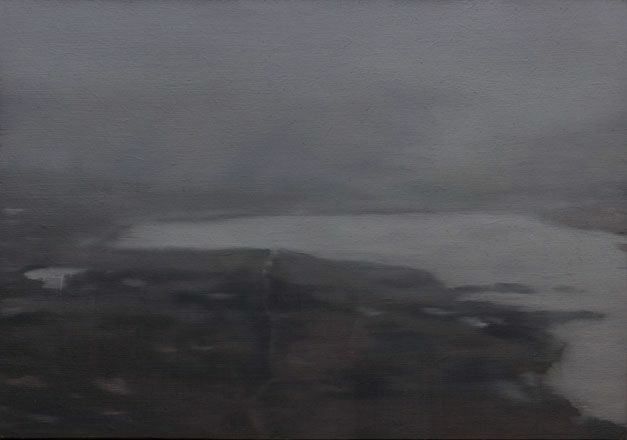 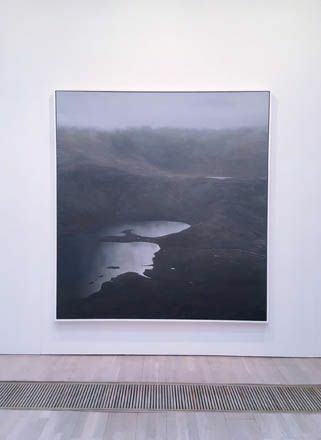 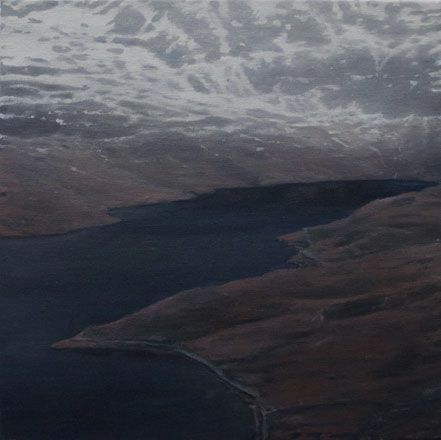 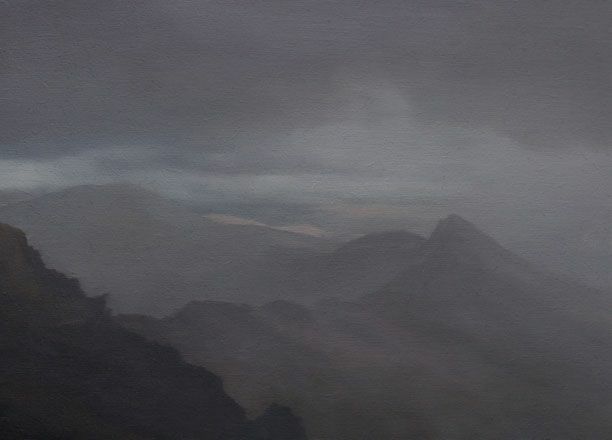 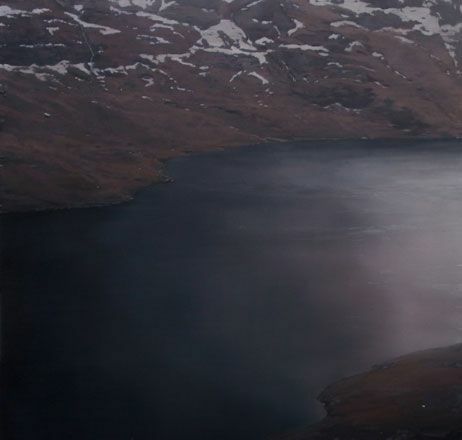 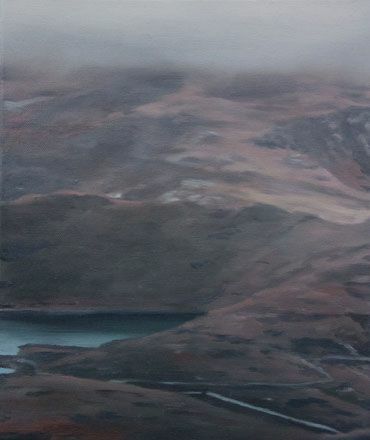 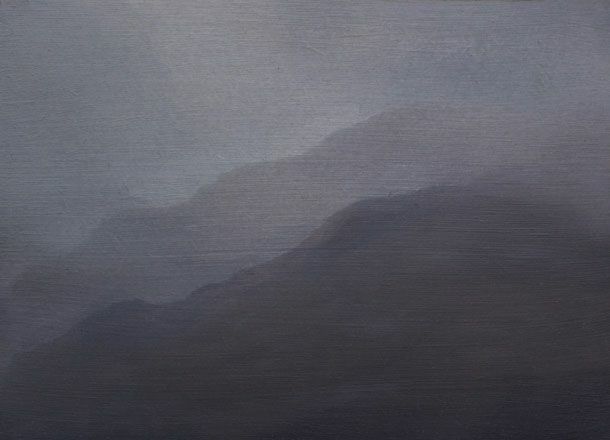 Daniel Crawshaw's paintings are based on his experiences of travel through the remote terrains of Wales and North Wales. 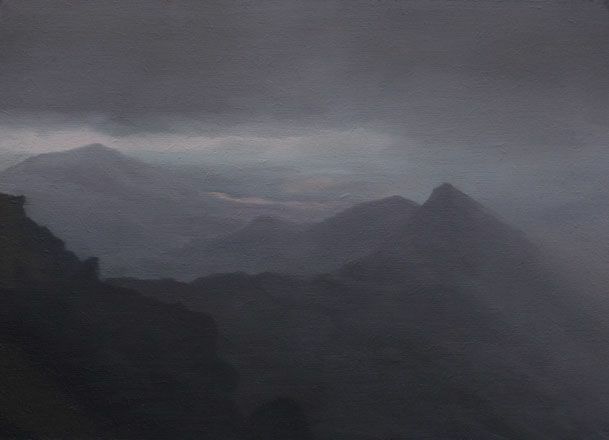 His search for inspiration, along with his love of the outdoors and desire for adventure, takes him through dramatic and imposing landscapes. 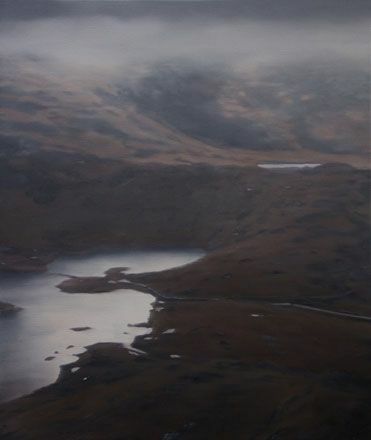 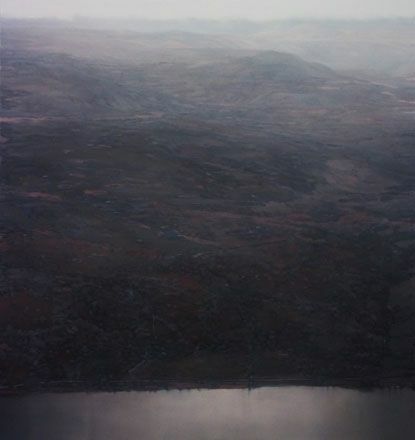 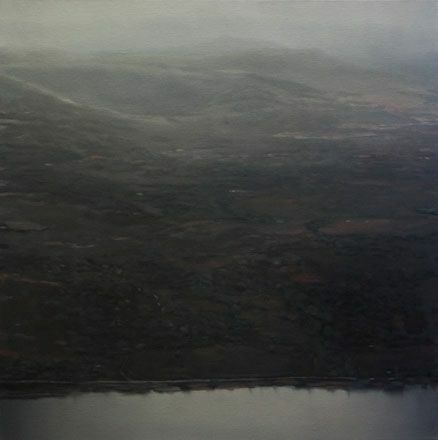 His reputation as one of our leading contemporary landscape artists is well established, as Crawshaw has been selected for ‘The National Eisteddfod of Wales’ a remarkable nine times and was awarded the People’s Choice in 2004. 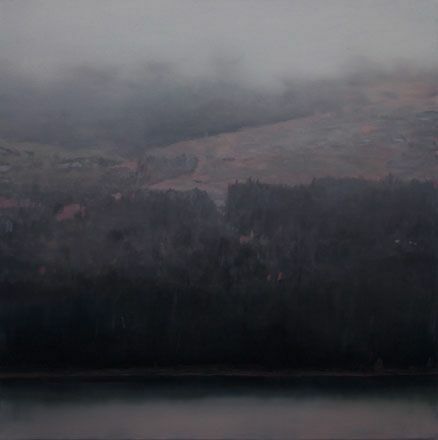 He has built up a loyal and enthusiastic following through solo exhibitions in Wales, London and Australia. 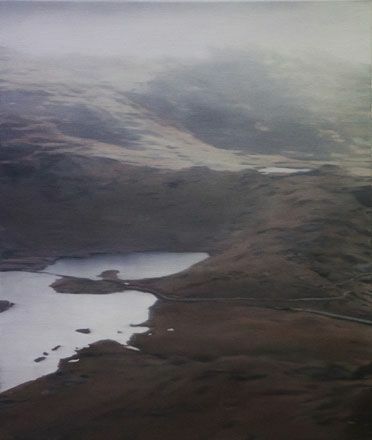 Daniel says of his work: In my photo based landscapes, I am drawn to qualities unique to the medium of painting and its history. 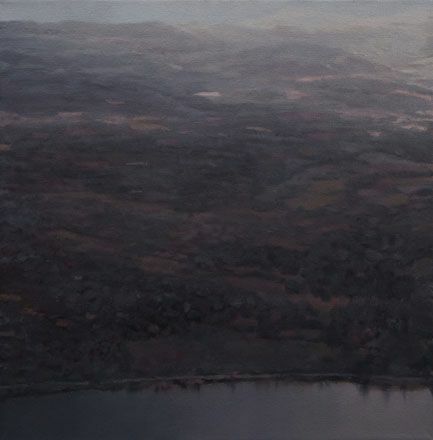 To me a painting is a hand-made object brought into fruition over time. 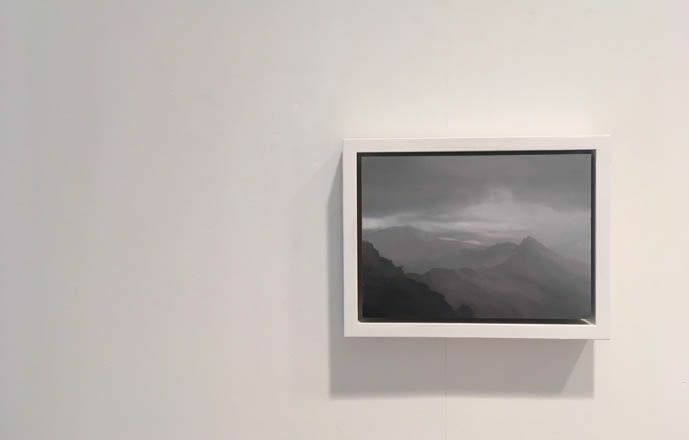 Once complete it might stand as testament to its own distillation or achieve a duality where recollection and the apparent immediacy of an image are combined in a single statement. 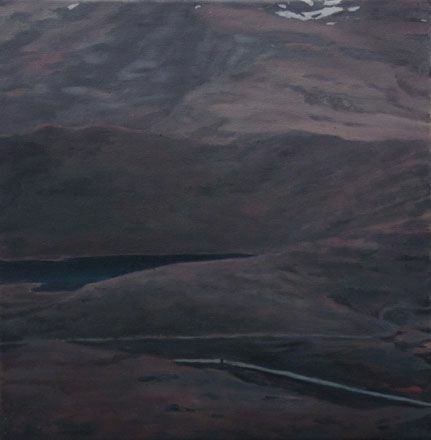 In chromatically sparse renderings of remote terrain, I aim to achieve a sense of monumentality and the ‘sublime’ in works of varying scale. 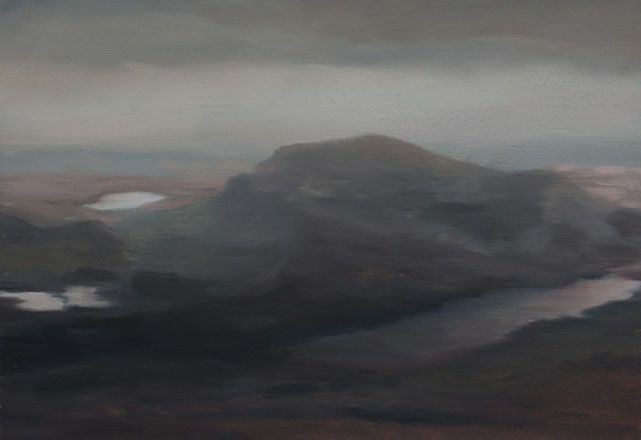 I have a particular approach to my source material, taking my own photographs and looking for common structures in both familiar and strange places - small instances, magnified, adjusted and re-rendered in oil paint. 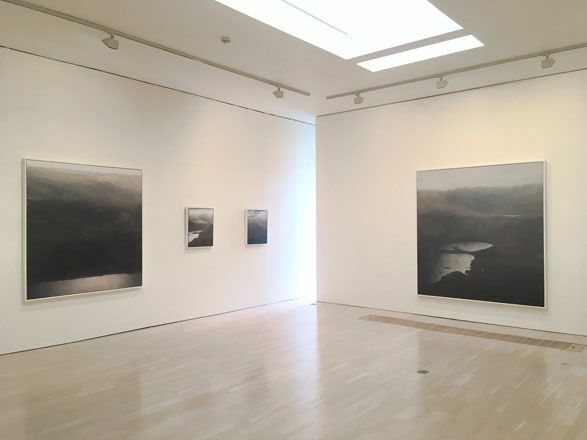 There is a steady methodology to my production - squaring up 5’ x7’ prints, I work logically through the detail, concentrating on recapturing the whole. 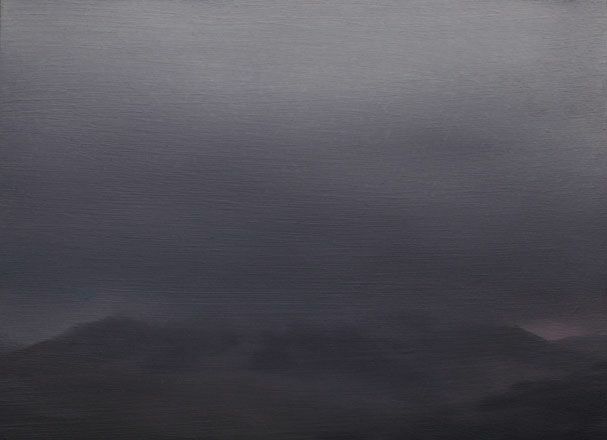 Maybe the paintings invite the response of a ‘double take’ appearing to be something they are not, suggesting the realm of the sublime. 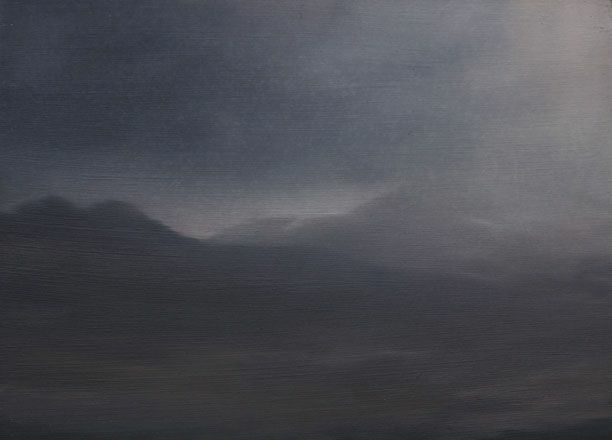 It has been two years since Daniel Crawshaw had his first solo exhibition at Martin Tinney Gallery and we are delighted to bring to you his latest group of paintings.